There is uproar about the upcoming ‘Stonewall’ film and its lack of representation of people of color, lack of drag queens, and others who helped LGBTs make strides during and following the Stonewall riots. Hollywood seems to have missed that point with its predominently whitewashed version of the historical events. 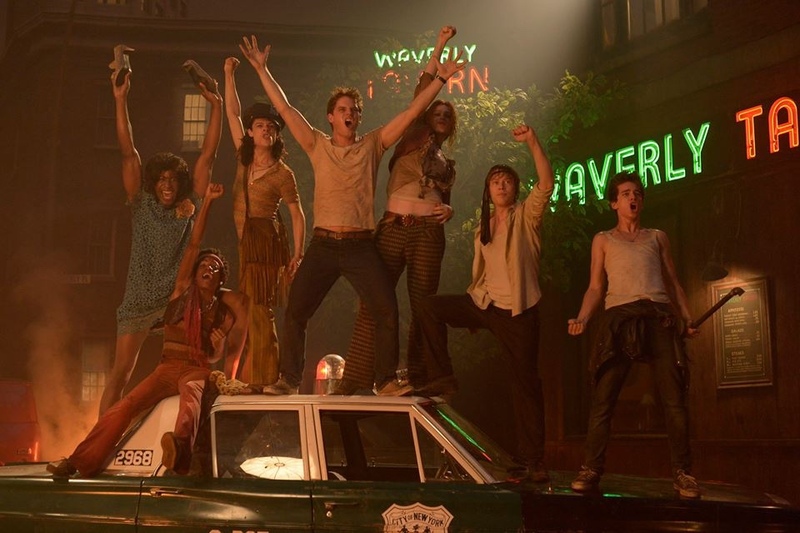 Roland Emmerich’s upcoming historical drama Stonewall, which depicts the 1969 Stonewall Riots that kicked off New York’s gay rights movement, won’t hit theaters until September, but is already stirring up controversy. After the first trailer was released online Tuesday, LGBT activist groups have denounced the film, the action of which revolves around a white, cisgender male protagonist, for “whitewashing” this important episode in LGBT history. The Gay-Straight Alliance Network launched a petition to boycott the film, which has garnered more than 10,000 signatures. It reads, “Do not throw money at the capitalistic industry that fails to recognize true s/heros. Do not support a film that erases our history. Do not watch Stonewall. Jeremy Irvine stars as Danny, a fictional young man who leaves his hometown in the Midwest for New York City in the late 1960s, where he discovers the Stonewall Inn and becomes a part of the gay community on Christopher Street. As tensions rise and the riots erupt over the summer of 1969, Danny finds himself caught up in a historic moment at the birthplace of a new movement. What do you think? Should we pass judgement before anyone even sees the film? Is Hollywood “whitewashing” worth it to get non-LGBTs educated about our movement? After all, it is NOT a documentary and some might argue the benefits of event fictionalization outweigh actual events in educating those not close to the movement. Tags: featured, LGBT history. Bookmark the permalink.